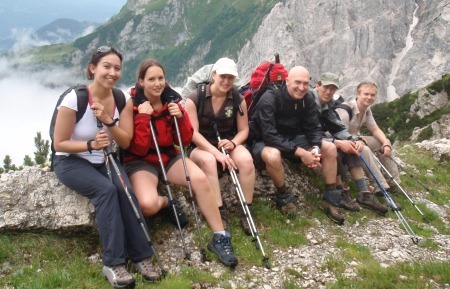 Our team building and incentive programmes are based in the stunning surroundings of the Lake District and Triglav National Park, Slovenia and provide a stimulating and inspiring environment for team development. 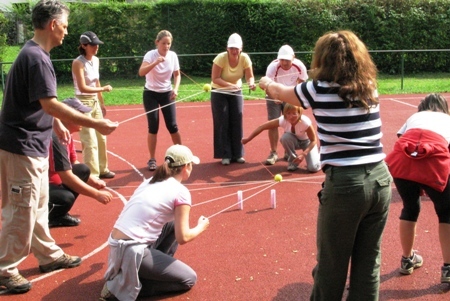 Incorporating outdoor development training into corporate and team building events has been tried and tested by many of today's successful organizations. We have designed and run team building events for organizations of all sizes, across a wide range of industries, using a combination of water and mountain based activities. Our motivated, dedicated instructors and our unique lake and mountain locations really do offer your organization something different, combining an impressive range of activities with top quality equipment for a relaxed or formal day outdoors. 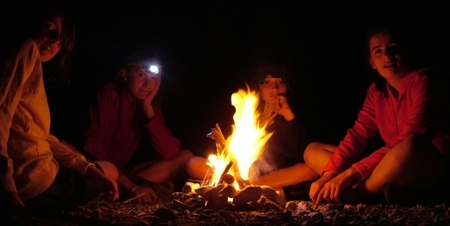 Events can be from 1 or 2 and up to 5 days whereby we customise all of our activities to be within the ability of the group, to guarantee a fun, safe and rewarding experience. 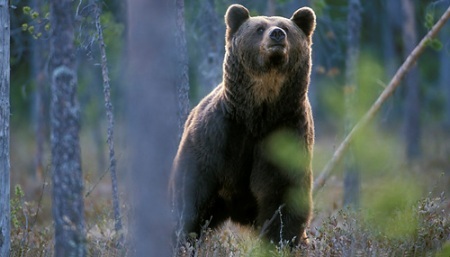 What better way to combine business with pleasure in the Great Outdoors?